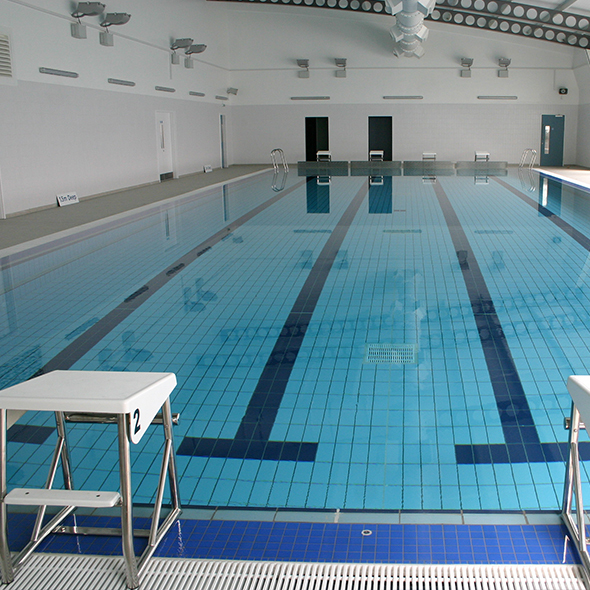 The sports complex underwent a £7m complete refurbishment in 2007. Facilities are of an excellent standard and motivate both students and members of the community to regularly take part in physical activity. Ernest Bevin College is situated on a residential street. We would like to remind all visitors using the Sports Centre to park considerately on adjacent streets if you are not able to find a space in the Sports Centre Car Park.